Today begins the first of two three-day weekends at the annual Coachella festival in Indio, California. The festival has been sold out for months, but if you still want to catch some of the bands playing this weekend, you’re in luck. As with every year, the festival is providing a live stream of sets taking place all weekend. 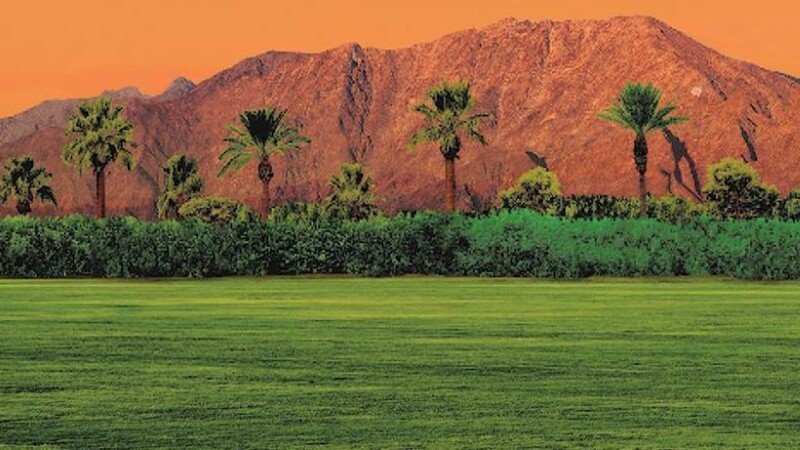 Artists featured on the 2016 Coachella live stream include Guns ‘n’ Roses, LCD Soundsystem, M83, Sufjan Stevens, Grimes, Run the Jewels, Savages, Deerhunter, The Damned, Kamasi Washington, Shamir, Vince Staples, Purity Ring, Underworld, HEALTH, Death Grips, Beach House, Mavis Staples, Foals, Chvrches, Courtney Barnett, Disclosure, Ice Cube, Major Lazer and Rancid. Head to the Coachella live stream page to check out the full schedule, and watch the performances via the three different channels below.